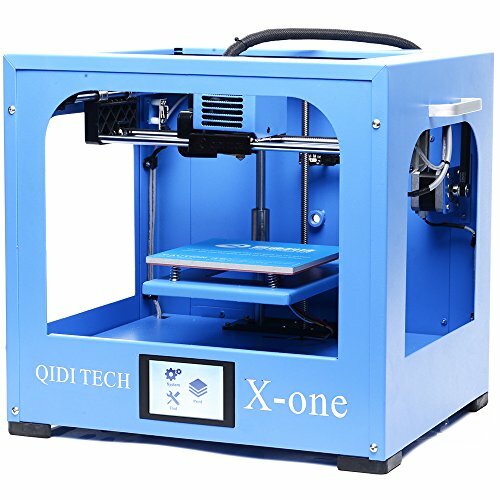 X-one is compelet set 3d printer, simple unboxing operation,It will not cost more than 1 hour from unboxing to printing.Double layer metal with spray paint technology makes the 3d printer strong enough and printing process more stable.6mm CNC machined aluminum alloy platform build is more flat and it is not easy to deformation. 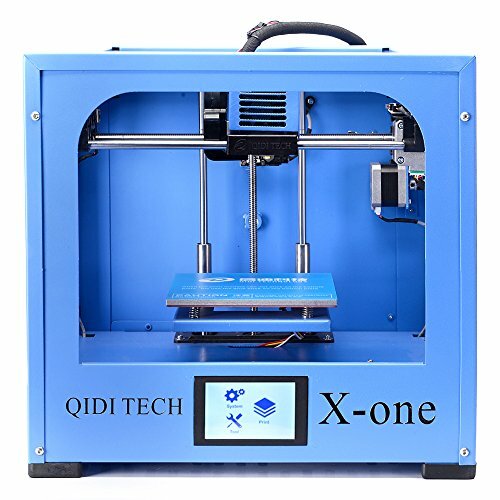 It achieves heating function,support printing ABS,PLA filament.The 3.5 inch touch screen makes the operation more simple.10MK nozzle,10mm rod,mean well switching power supply,high quality motor, These main parts build x-one as high quality 3d printer which is less than 400USD.QIDI TECH after-sales service team provides attentive service. 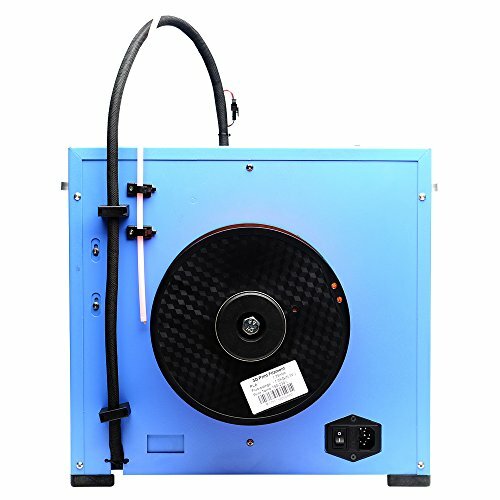 Heating bed can be heated to 110C, this will support printing both PLA or ABS filament. 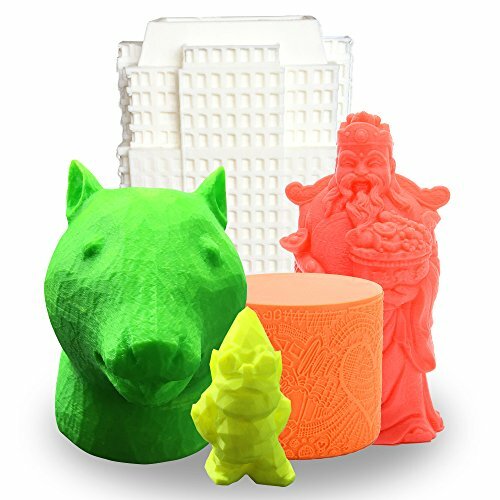 QIDI TECHNOLOGY is registered trademark by Edify Technology Inc. New designed double layer metal structure makes printing very stable. Metal platform support,CNC machined aluminum alloy build platform with a thickness of 6mm gurantees the surface will be completely flat. Upgraded 10mm guide rod ensure a precise Z axis movement and prevent platform arm from deforming. 3.5 inch touch screen is a simple,user-friendly interface and easy to operate.